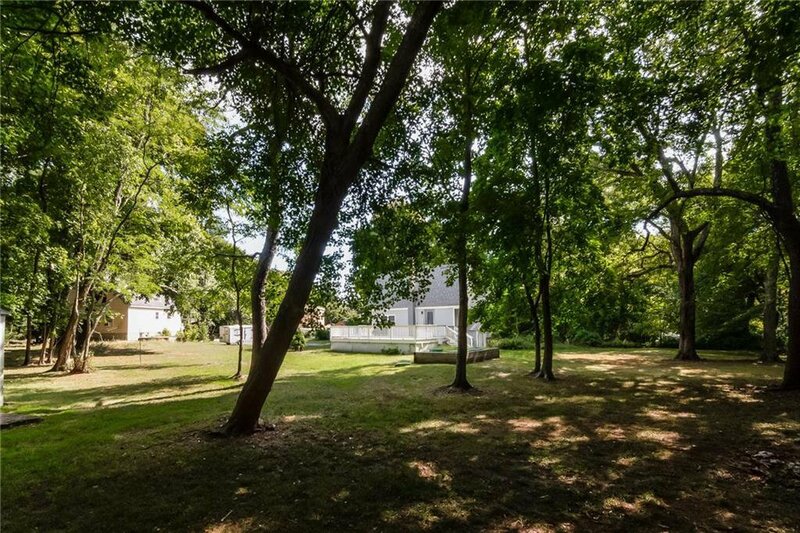 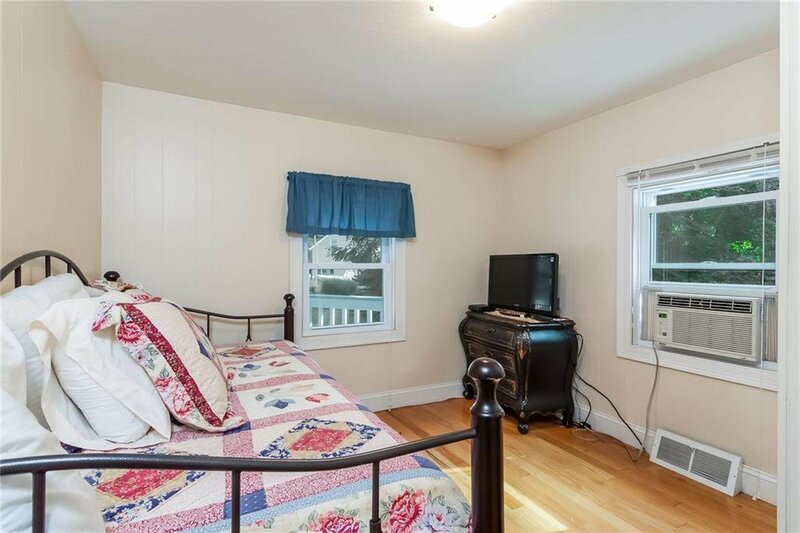 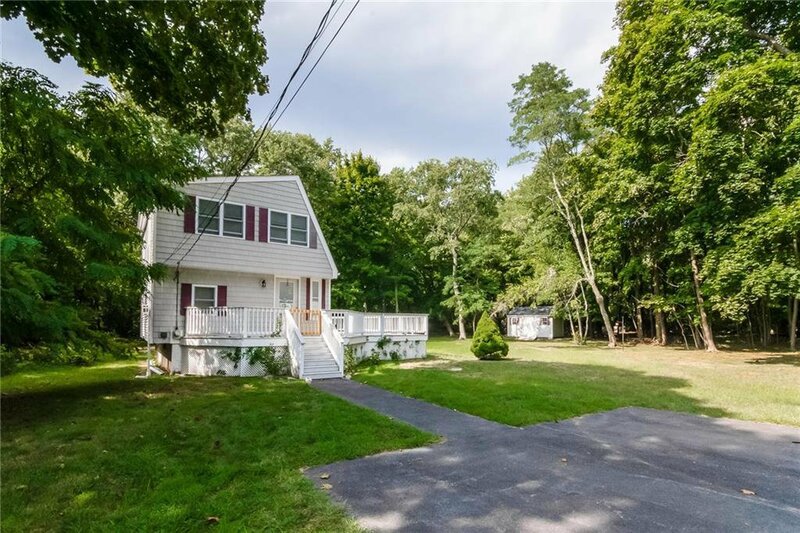 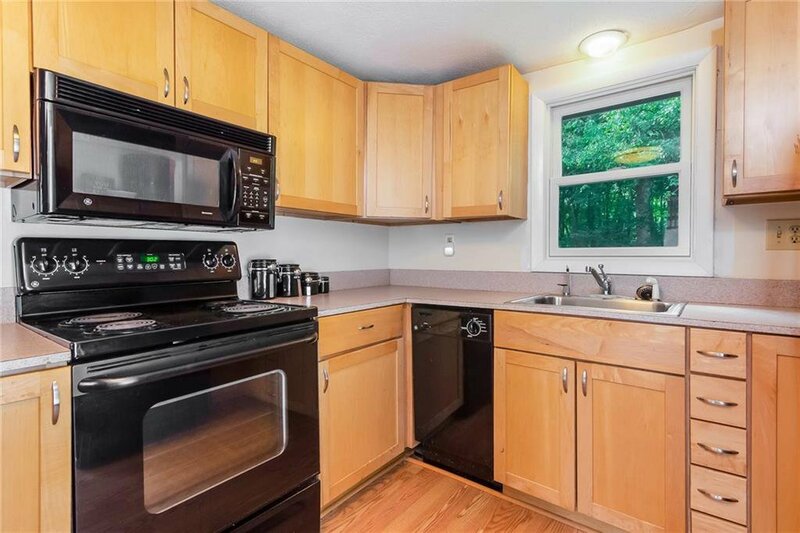 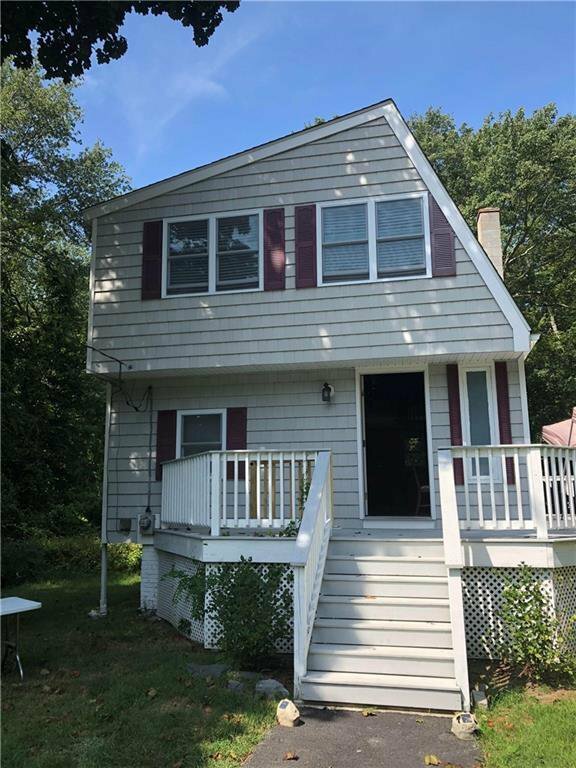 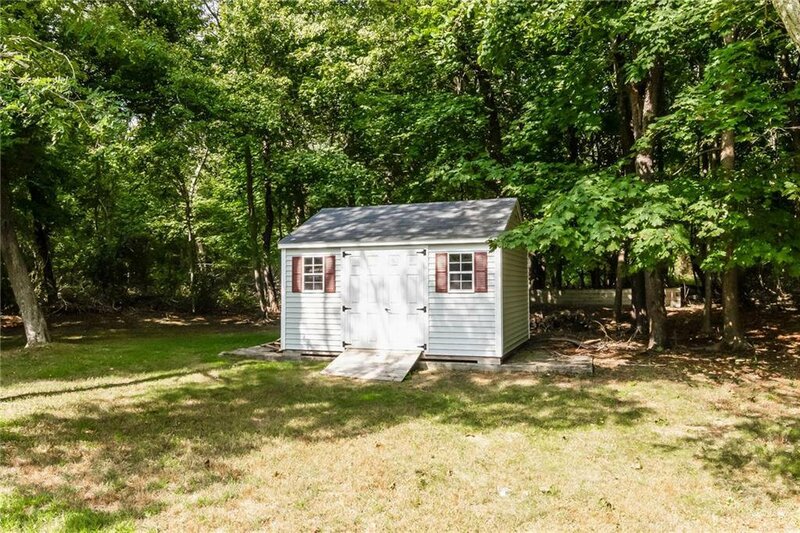 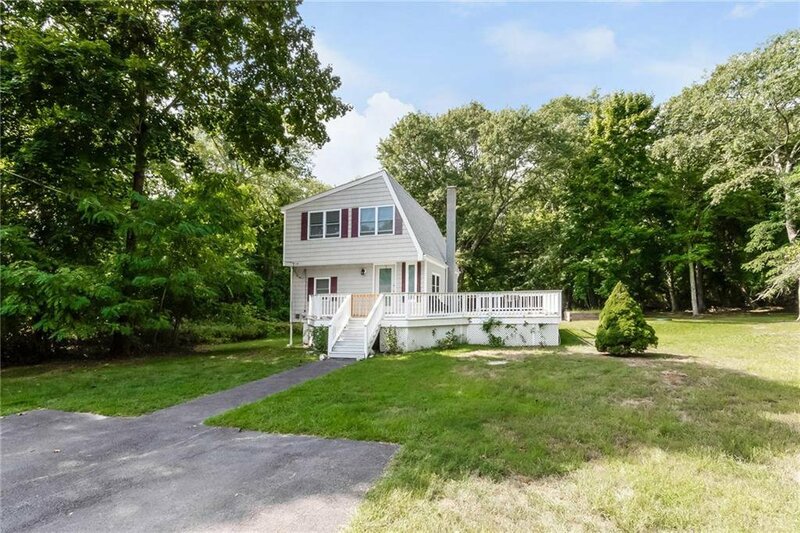 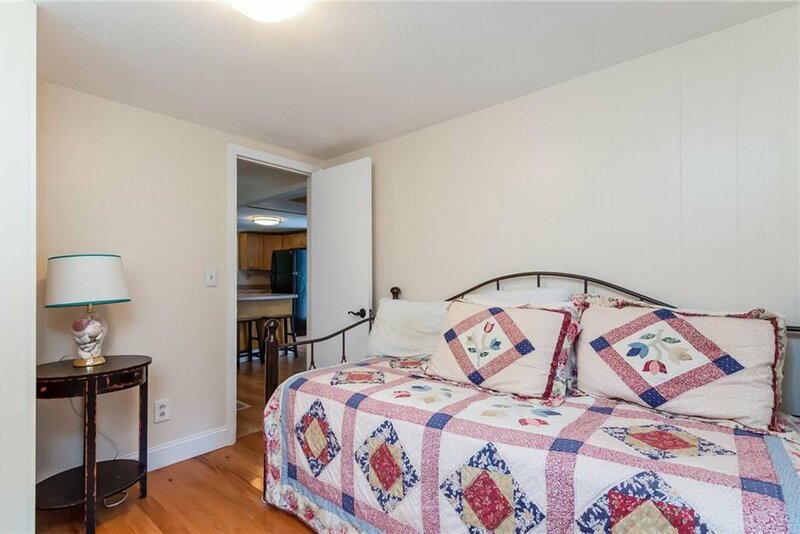 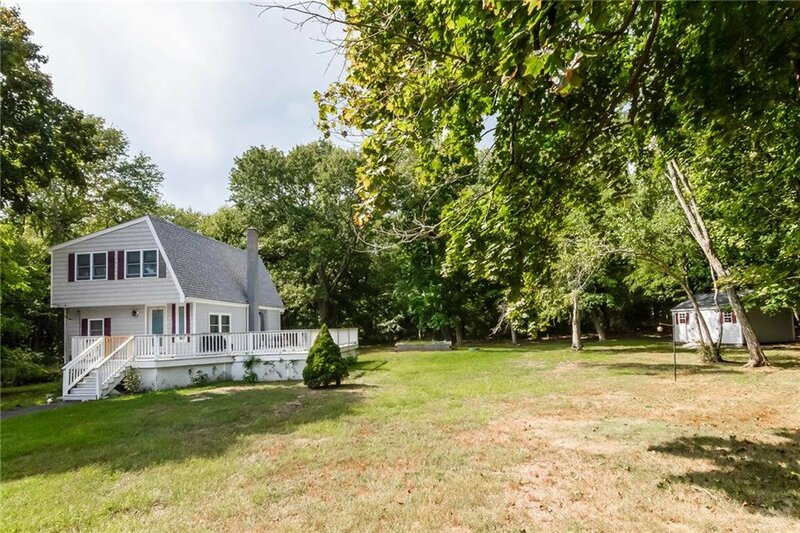 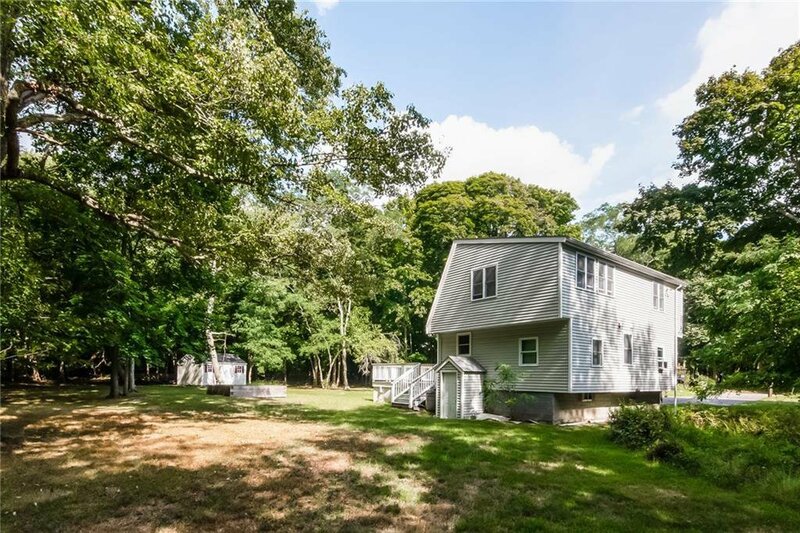 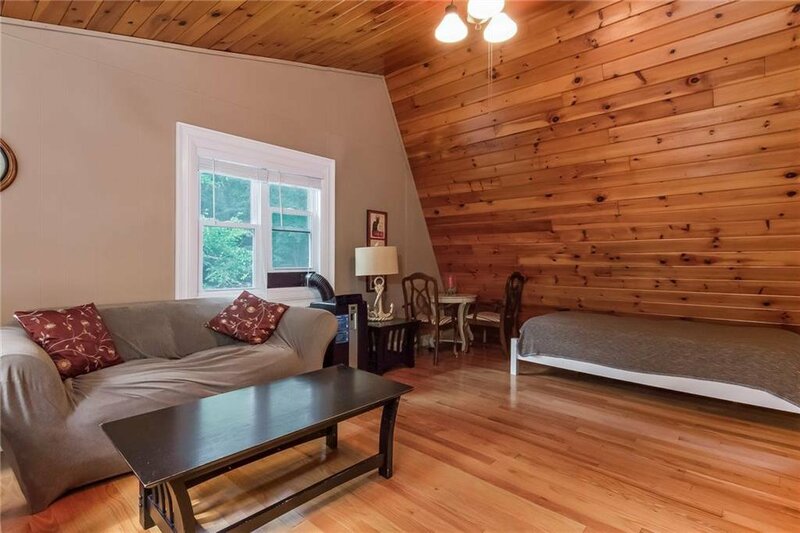 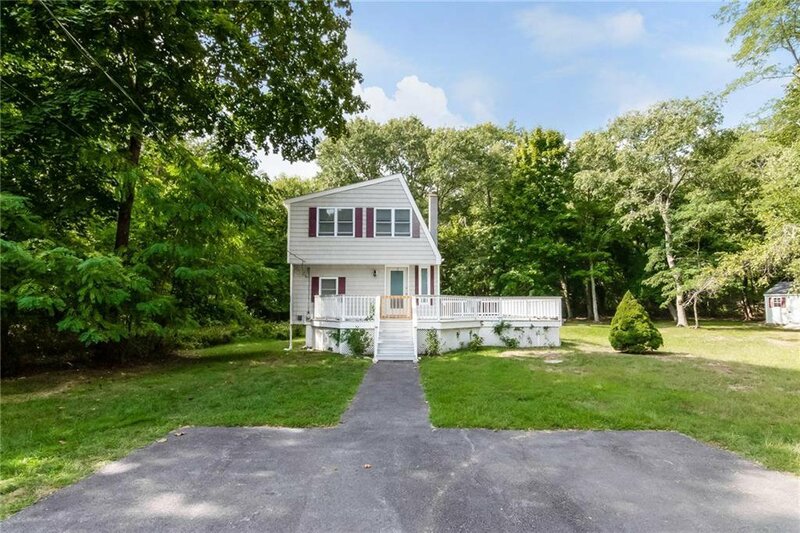 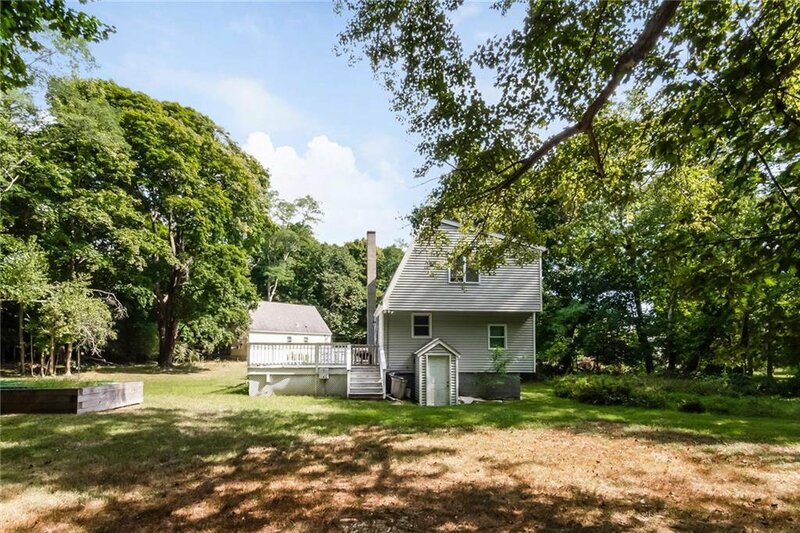 Well cared for home with 3 bedrooms and 1 bath at the end of a dead-end road in the Conanicut Park neighborhood. 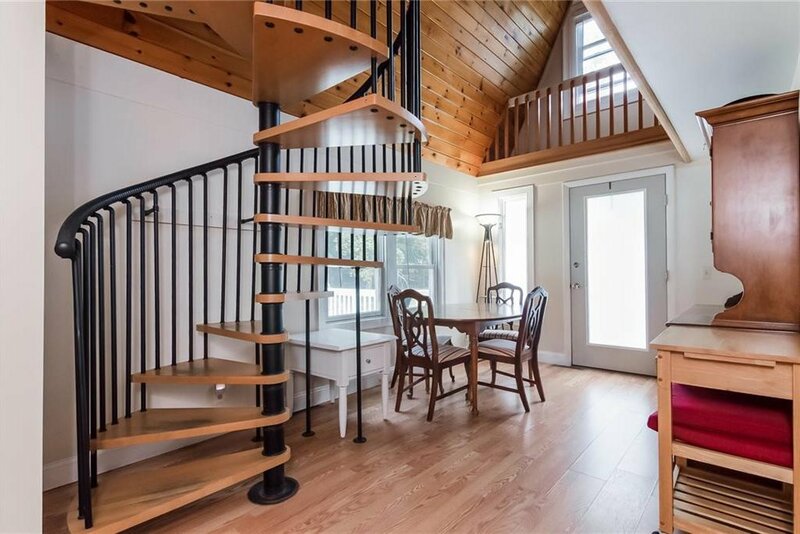 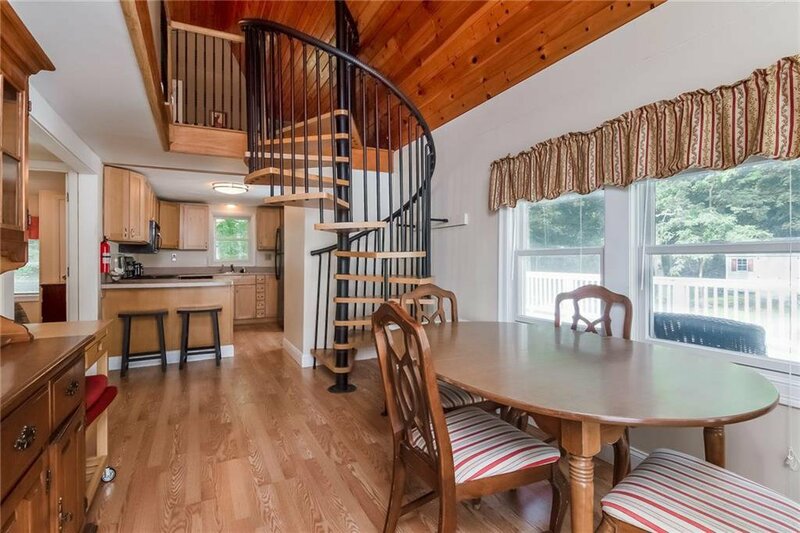 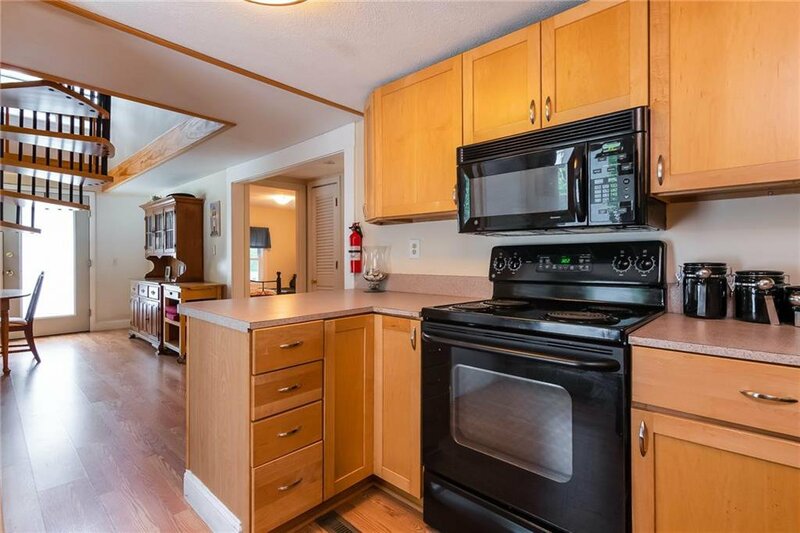 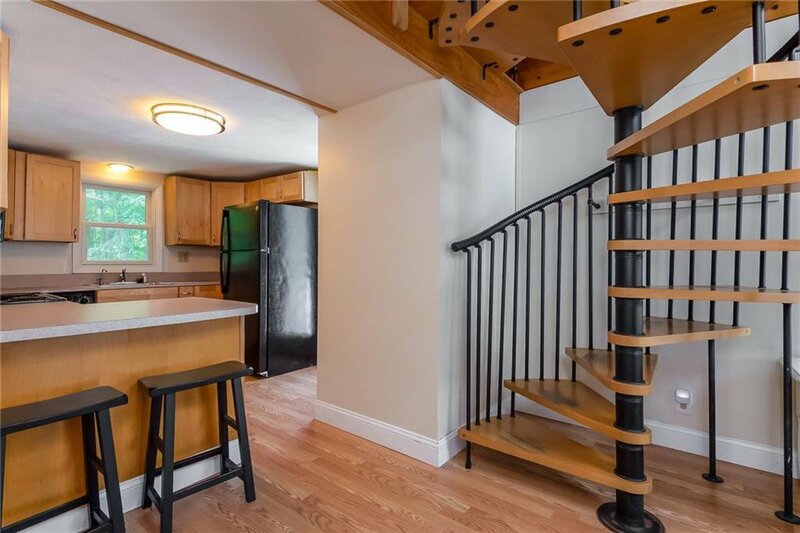 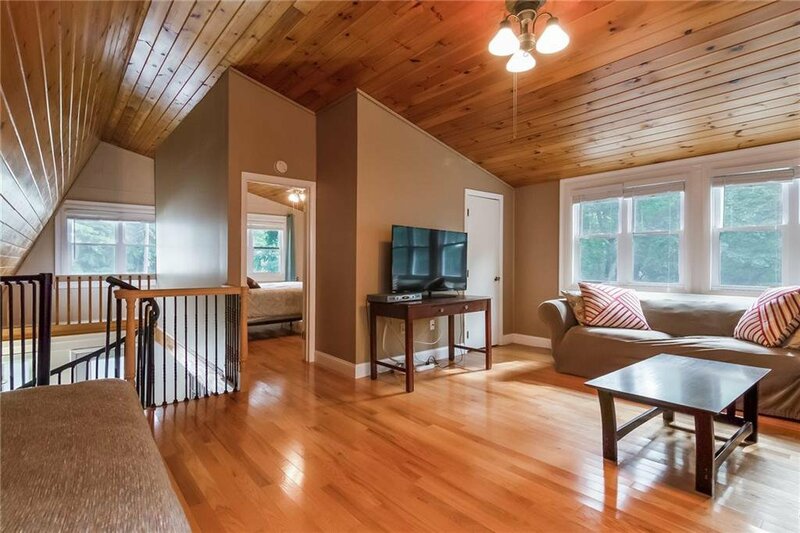 First floor bedrooms and second floor master provide you with a perfect rental investment opportunity or buying your dream home or your own retreat in desirable Jamestown. 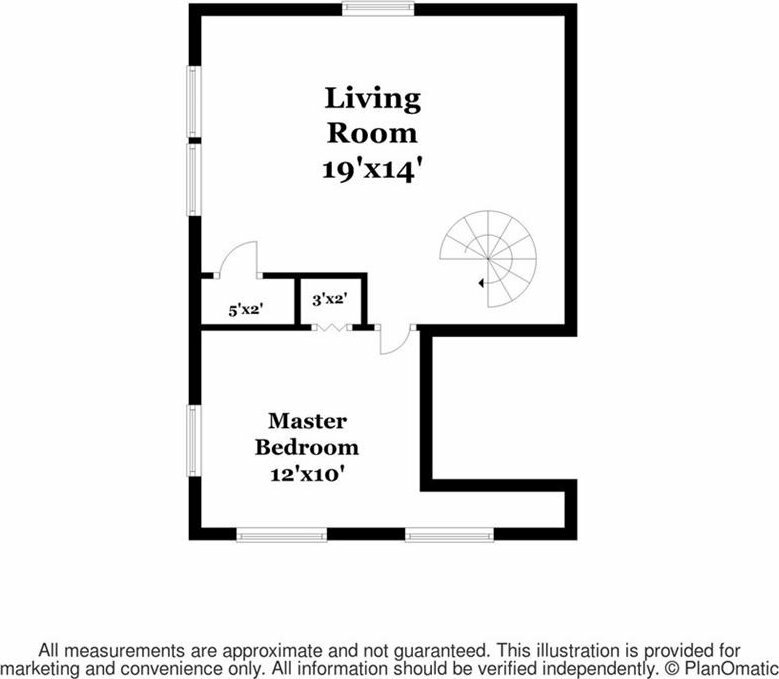 Updates include: New roof, windows, and siding in 2013 and recently installed shed. 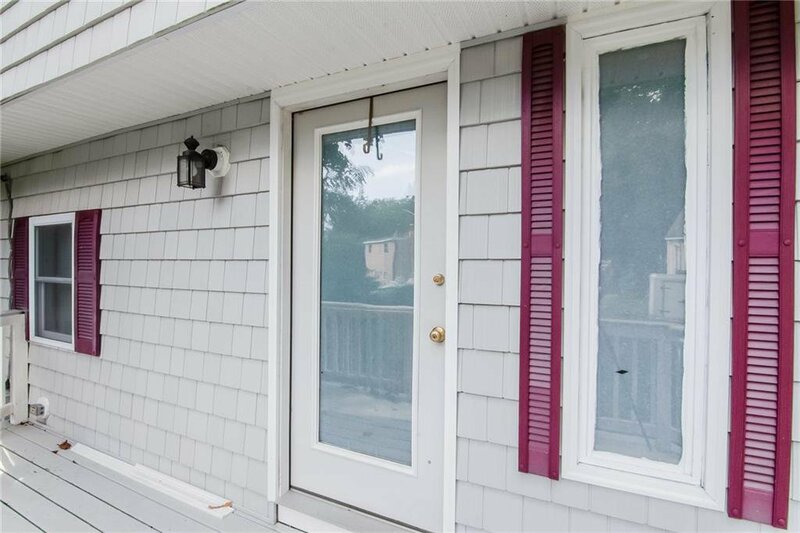 Also deck repair and painting occurring now. 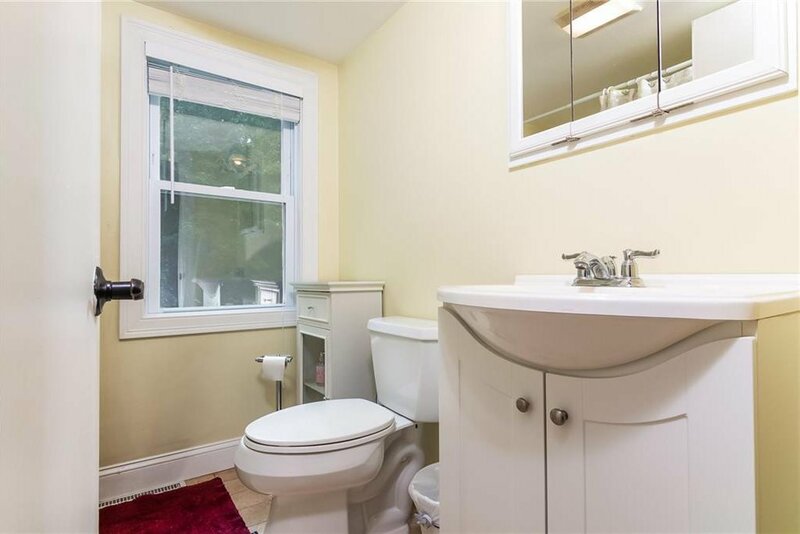 Septic repair occurred in 2012. 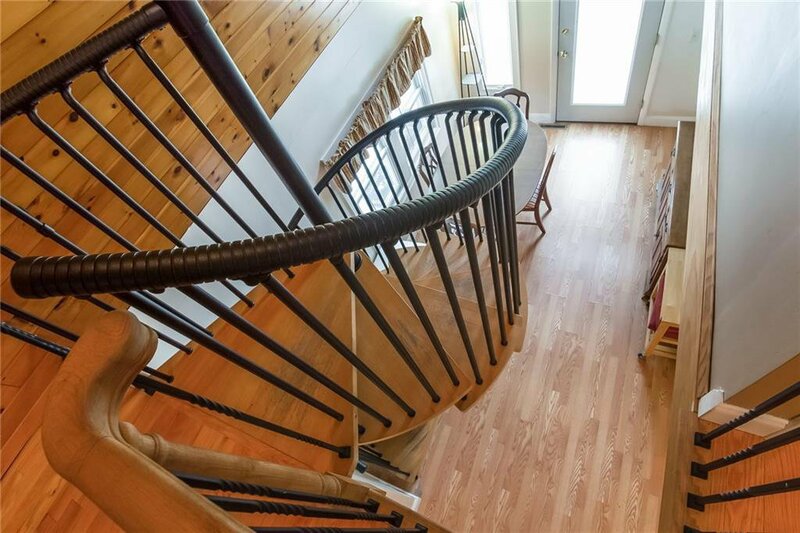 Hardwood floors throughout the first level. 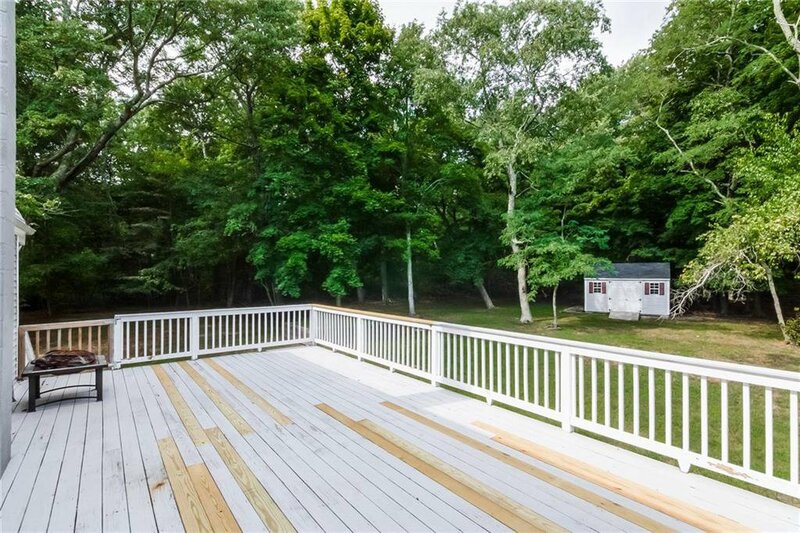 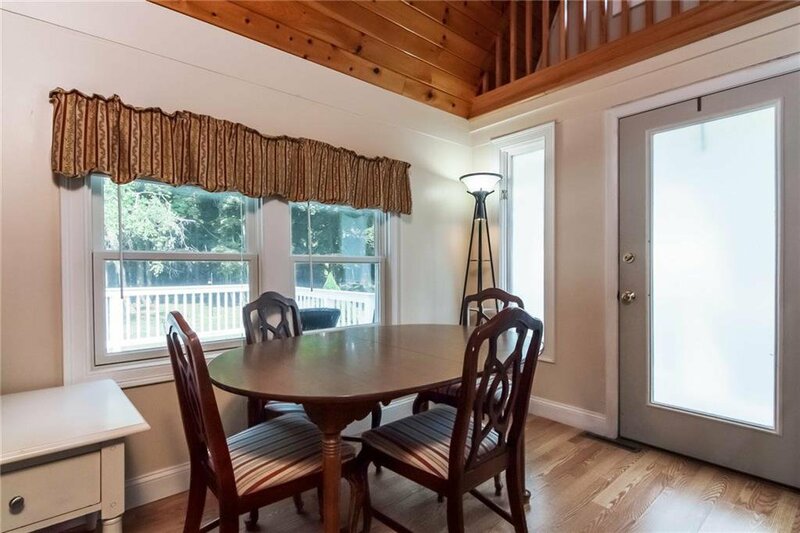 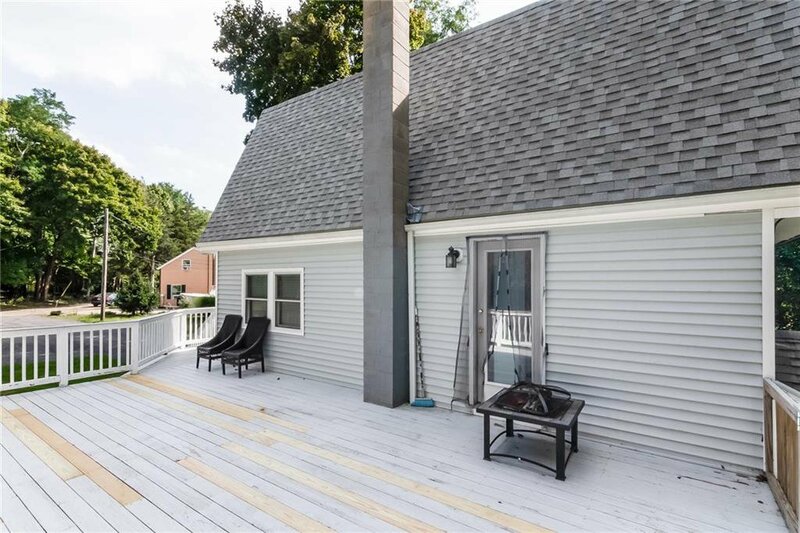 The large deck off the kitchen brings you to a very private and large backyard. 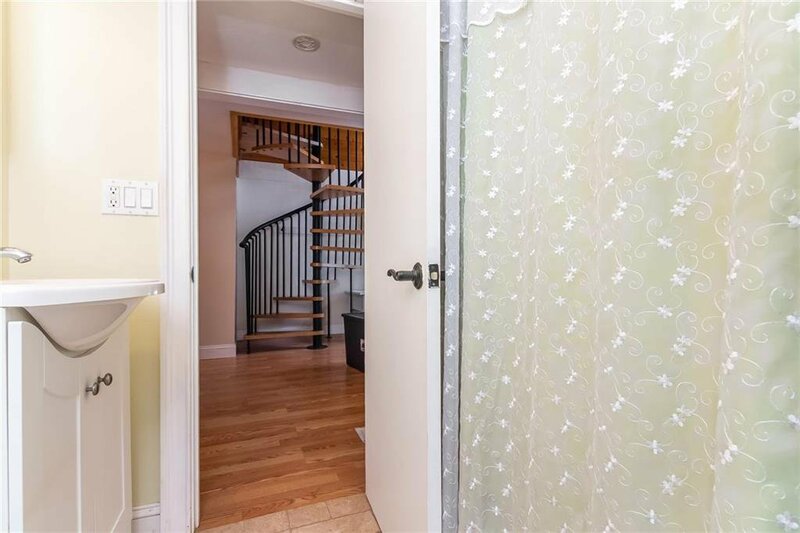 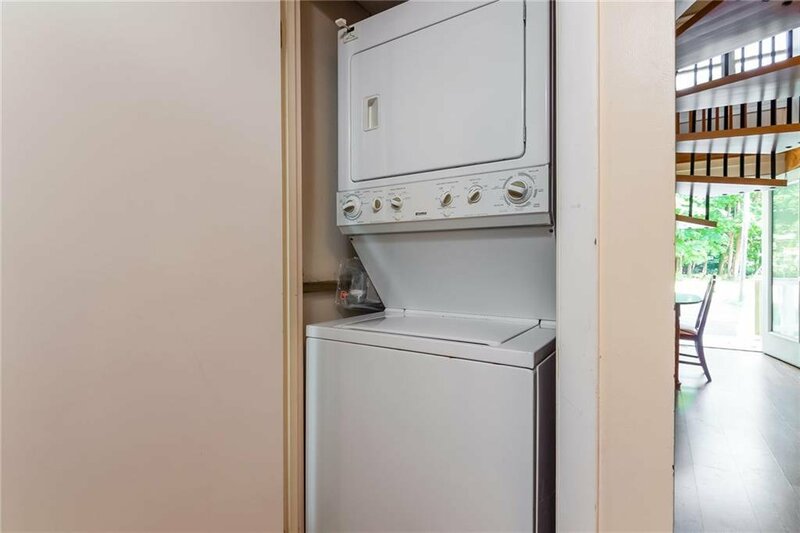 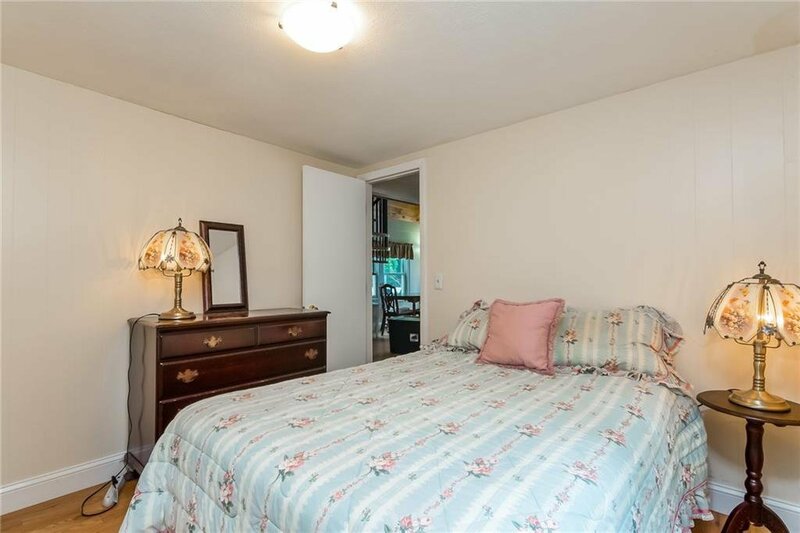 There is a full bath on the first floor as well as dining area and laundry. 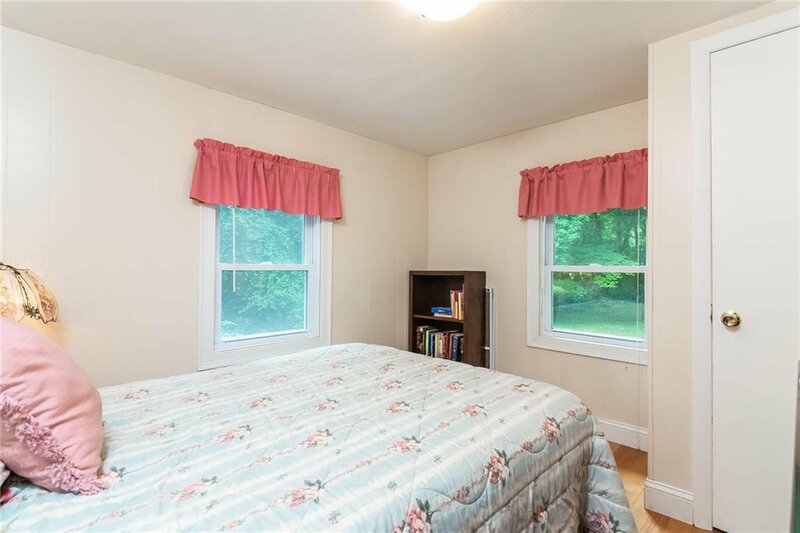 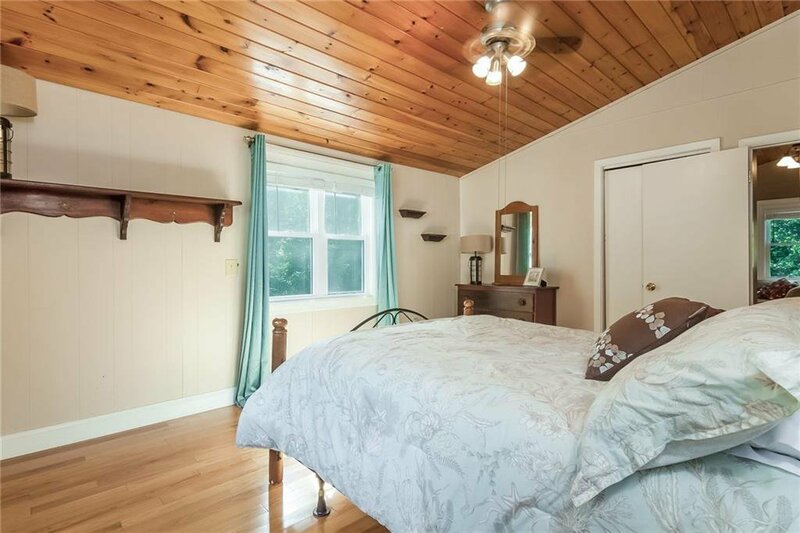 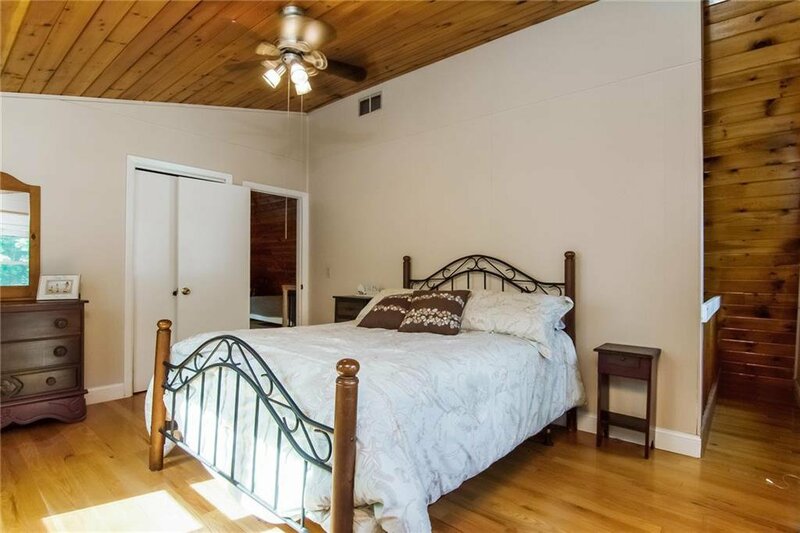 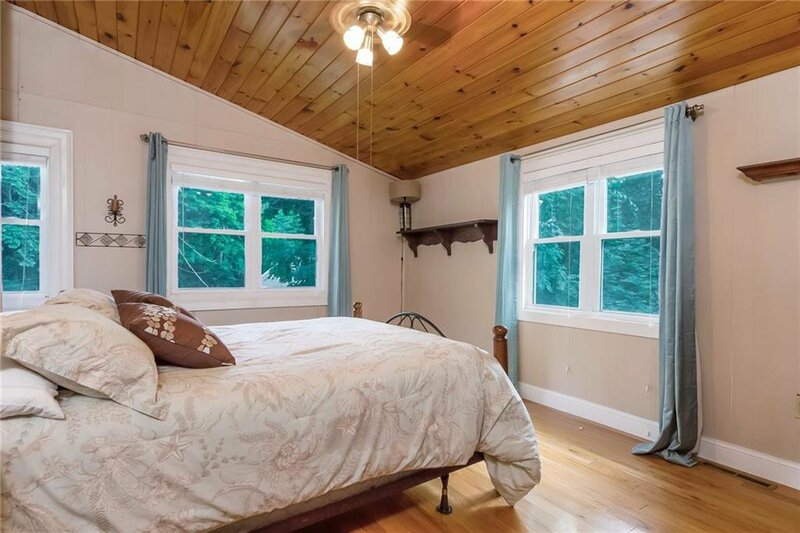 The second floor Master Bedroom has plenty of space with a large closet. 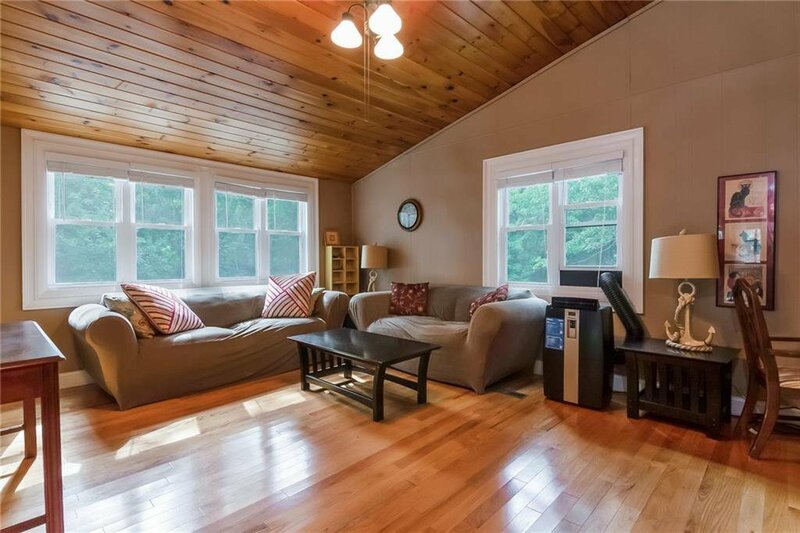 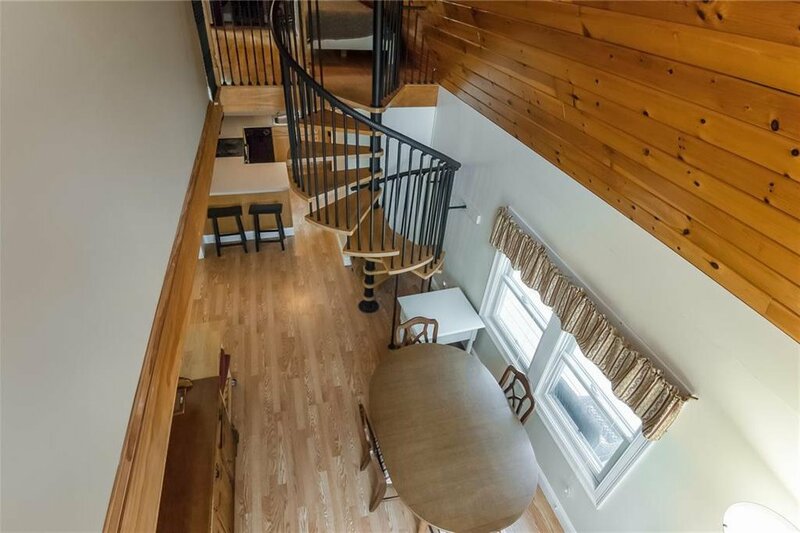 The second floor also offers a large Living/Family Room. 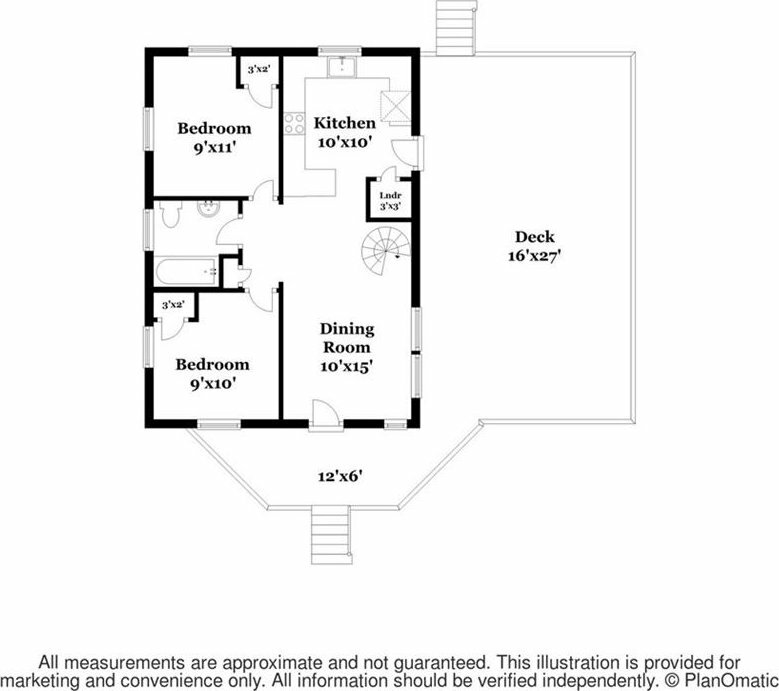 Parking for up to 6 cars and plenty of space and opportunity to build your dream garage. 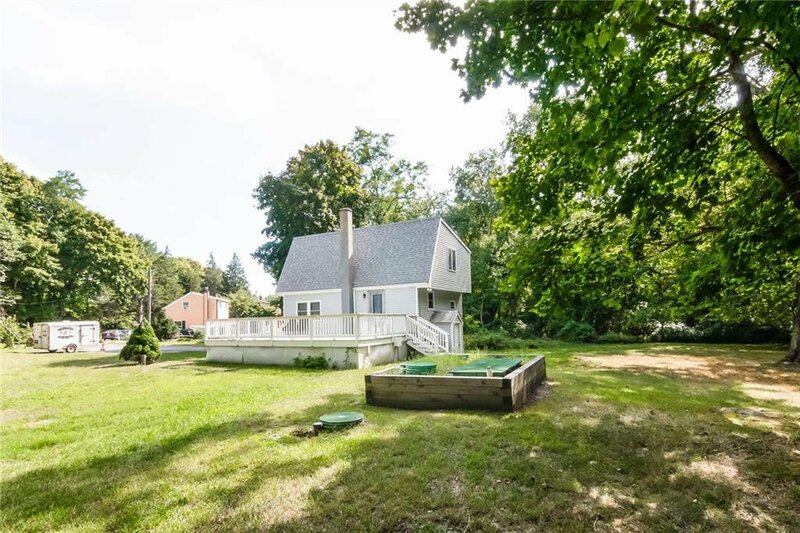 Walk to Town-owned Park Dock Beach to enjoy sunrises, kayaking or fishing.